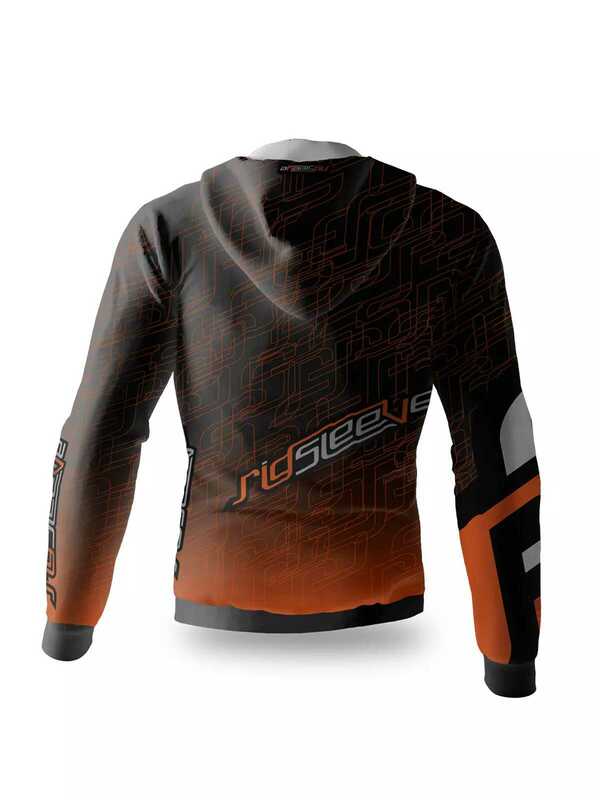 The RS Zip Up Hoodie is made using mix of cotton, polyester, and spandex fabric. 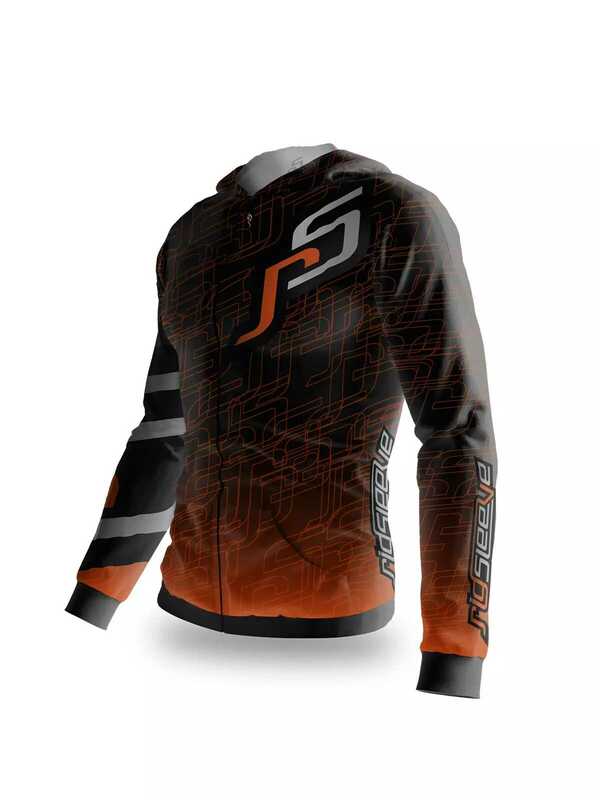 The soft texture, lightweight and elastic make this hoodie very comfortable to wear. It’s available in the following men’s sizes (US): S, M, L and XL. 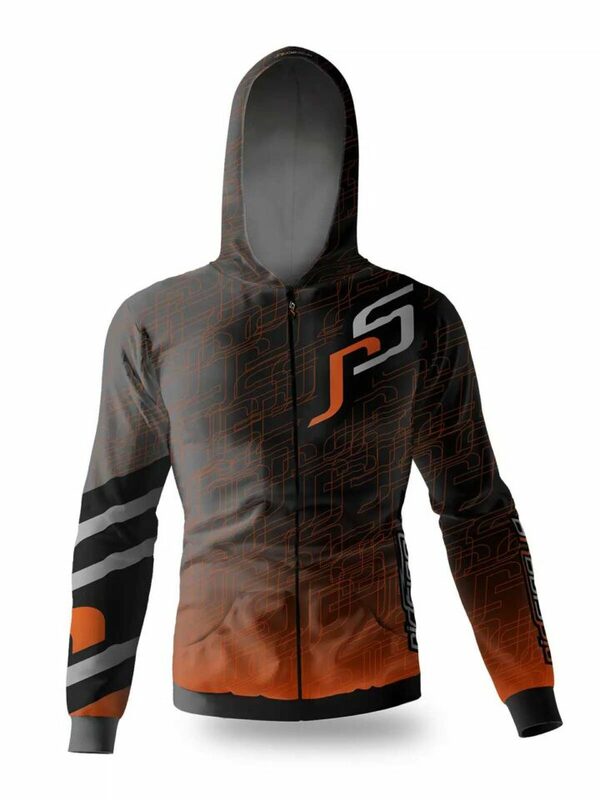 Be the first to review “RS Zip Up Hoodie” Click here to cancel reply. RigSleeve Unpacked comes in one size that fits all rig sizes. The RS Short Sleeve Jersey is perfect for jumping during summer time. It offers the style and comfort for everyday wear, everywhere you go, every altitude.